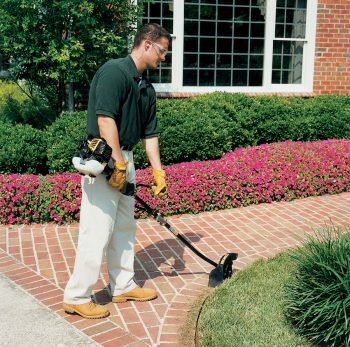 D&M Landscape Maintenance Inc is a commercial landscape maintenance company with over 35 years of experience. 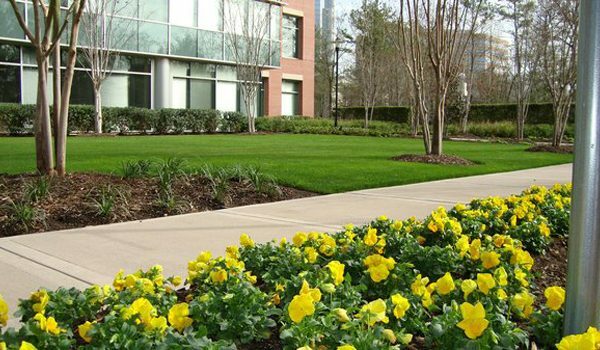 Our team of experienced landscapers specializes in commercial and industrial landscaping maintenance and irrigation. 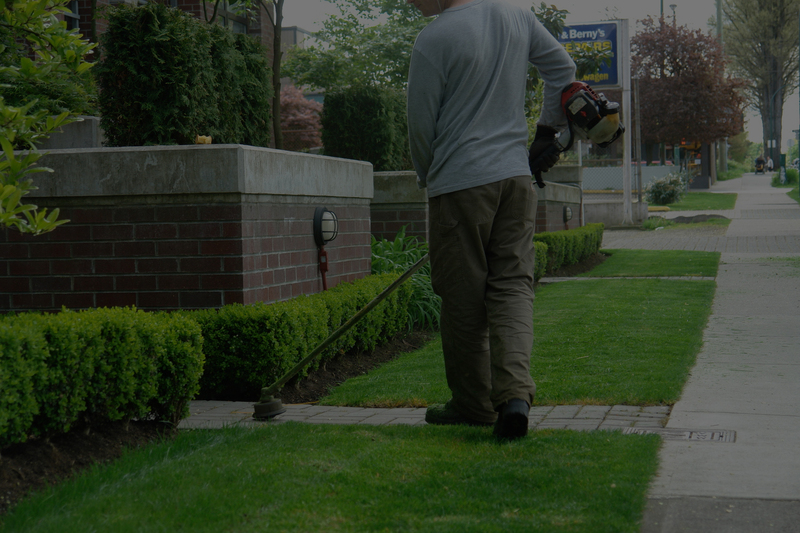 We only offer commercial landscape services and do not accept residential jobs at this time, unless it is sprinkler repair. We have been in business since 1977, and are currently offer our landscaping services both Los Angeles and Orange Counties. 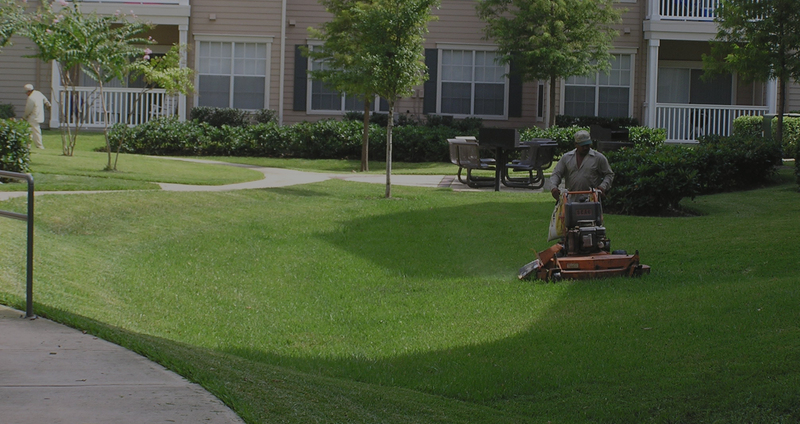 Your total landscape service and lawn maintenance service will include the following: Maintain lawns by mowing, weeding, raking, airification, fertilizing, reseeding and watering as necessary to maintain the turf in a thick healthy condition all year. Maintain ground covers by cultivating, weeding, spraying, fertilizing, pruning and edging, mulching, watering and replanting care areas. Maintain trees and shrubs in a healthy thriving condition by pruning, shaping, watering, fertilizing, staking, guying, mulching, spraying, and replacement.